Strategically located at the very heart of the colourful and story-rich Chinatown and housed within a 19th century building, Royal Hostel allows you to relive the nostalgic time when Singapore was under the British colony. Experience the breath of history and the colonial lifestyle that lies within every window pane or spiral staircase step! 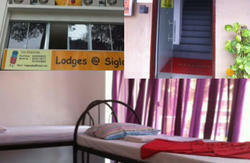 Here at Royal Hostel, we strive to bring you homely ambience and service at a friendly price. All of our linen beds are equipped with privacy curtains to ensure you have as much personal space as possible. Free high speed WIFI and communal laptop are available for your convenience. There is also all-day complimentary hot drinks and biscuits to refresh your day. 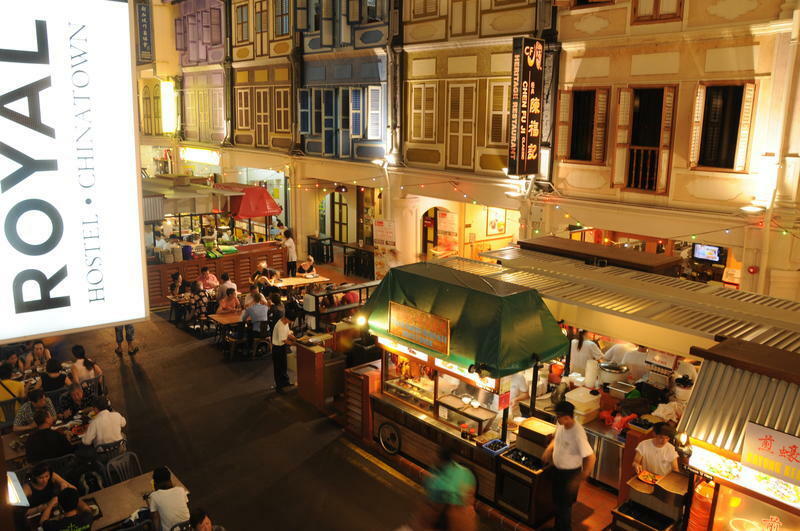 Just one step outside and you are at Chinatown's food and leisure paradise with a myriad of the most vibrant leisure and dining options, including hawker centres and restaurants, pubs and bars, spas and shops, representing practically almost all Asia's sub-cultures. -General: 24-hr security (reception hours from 7.30am - 10.30pm), Key-card access, CCTV security, Luggage storage, Complimentary breakfast, Complimentary all-day hot beverages/biscuits, Complimentary Broad-band WIFI, Communal laptop, Air Conditioning, Iron & Ironing Board. Communal refrigerator and Communal rest area. -Bathroom areas: Hot/cold showers, Basic toiletries (Shower gel & Shampoo) and Hair dryers. -Bed areas: Individual security lockers (guests to bring their own locks or to purchase from the Reception), Clean linen, Anti-dustmite spring mattresses, Individual reading lights, Quilt blankets and Individual privacy curtains (between beds and walkways). 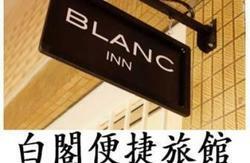 **Balance payment in cash (SGD) only and due upon check-in. A refundable security deposit of S$20 is required upon check in and will be refunded upon an incident-free check out. **Customers can cancel their reservation free of charge up to 2 days before arrival (local time). Deposit paid is non-refundable. 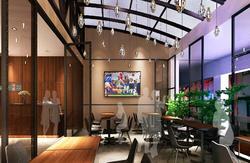 **For check in arrival beyond 11pm, kindly contact the hostel, so that we can make prior arrangement to welcome you in. Quote above destination to taxi driver. Approach the Ground Transport Desk at any Changi arrival hall. Quote above destination to counter staff and bus driver. 1) Board Changi MRT Station at Airport Terminal 2. 2) Take EW-Changi (green) line and alight at Tanah Merah. 3) Transfer to EW-East West (green) line towards Joo Koon and alight at Outram Park. 4) Transfer to NE-North East (purple) line and alight at Chinatown. 5) Take Exit A and follow the directions in the above map to the hostel.